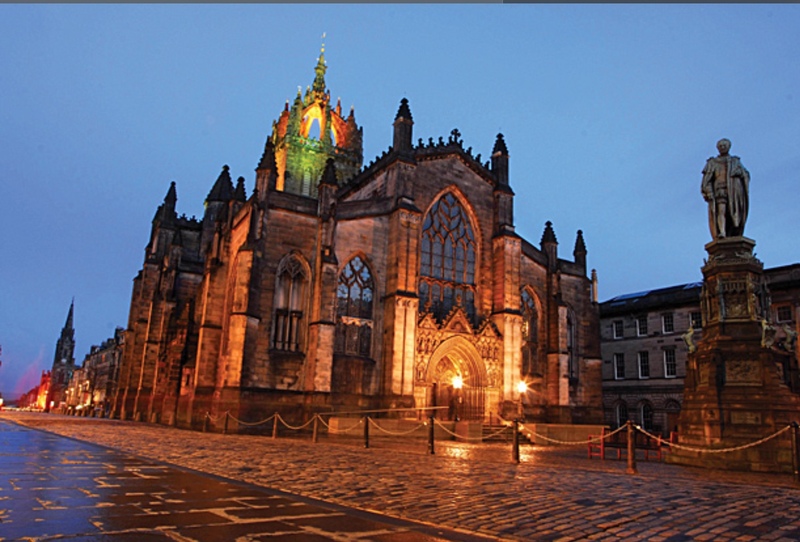 Enjoy prime city centre locations in this historic city. 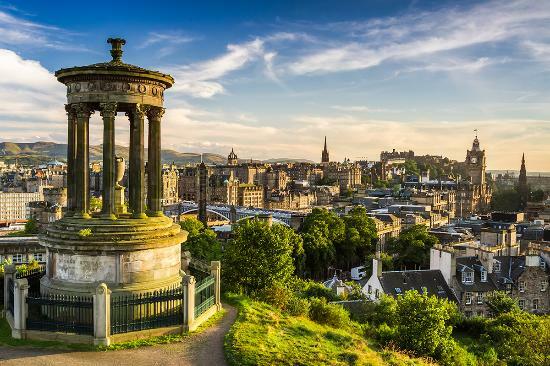 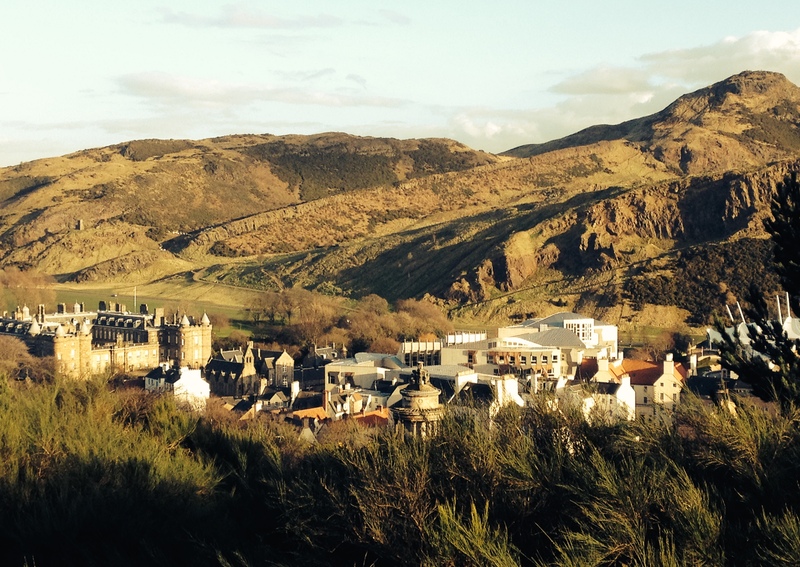 Edinburgh Castle, the Royal Mile, Holyrood Palace, Grassmarket and Princes Street Gardens are on your doorstep and both apartments have excellent transport links. 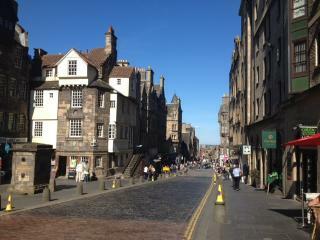 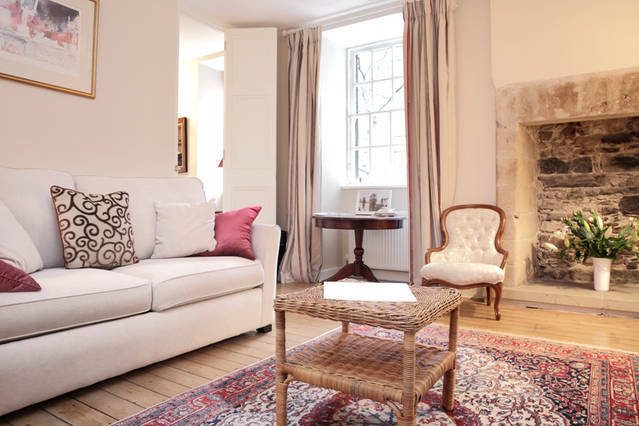 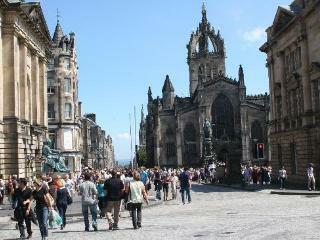 The Royal Mile Apartment is located just off Edinburgh’s famous Royal Mile within the UNESCO World Heritage site. 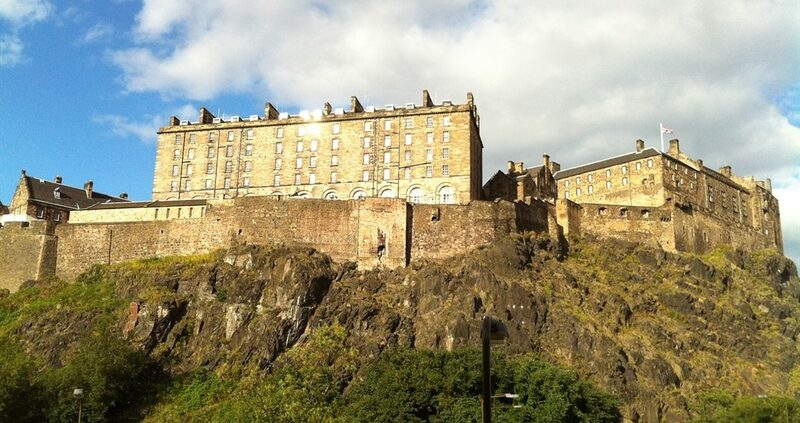 Edinburgh Castle View apartment is located directly opposite Edinburgh Castle and has a spectacular, uninterrupted view of the Castle from the living room windows. 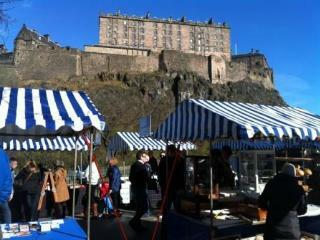 Click on the links for further information.